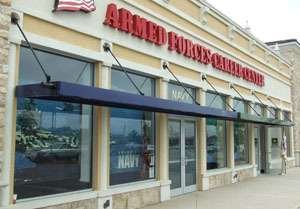 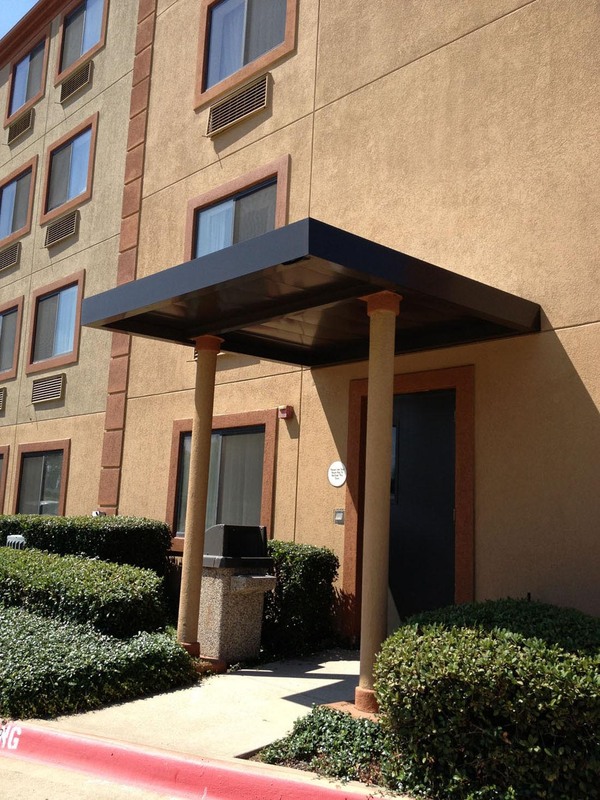 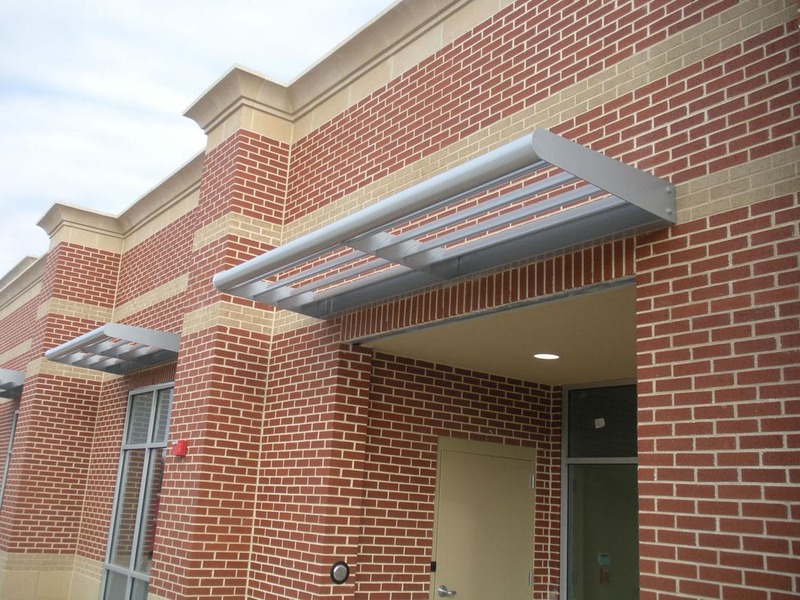 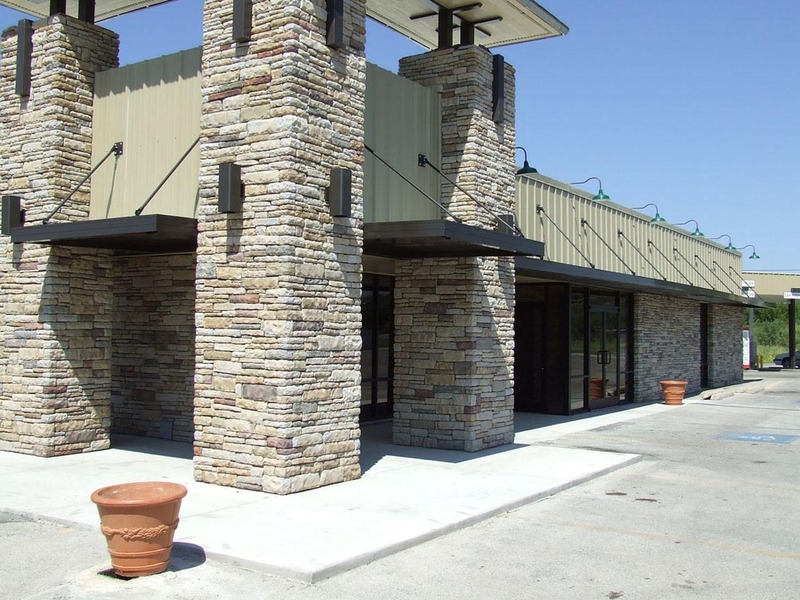 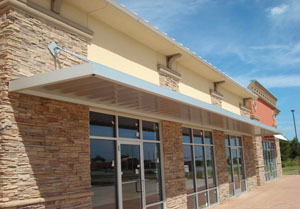 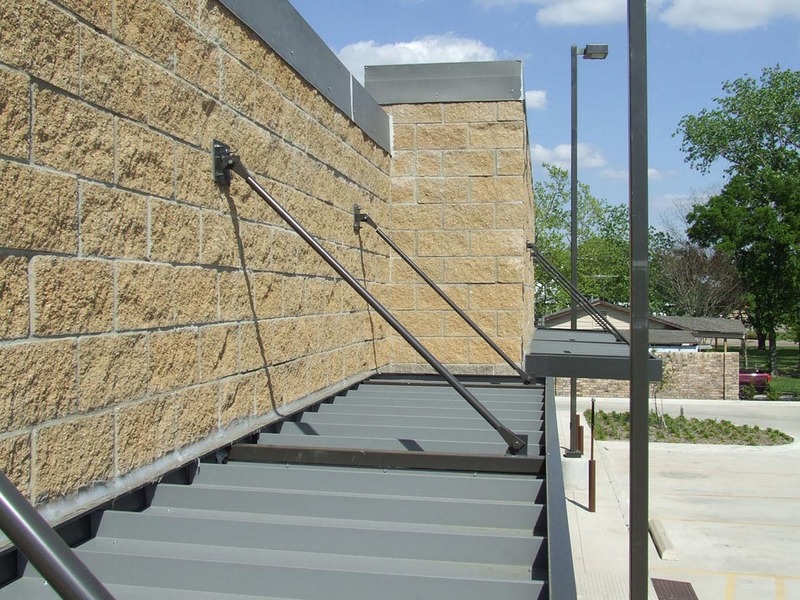 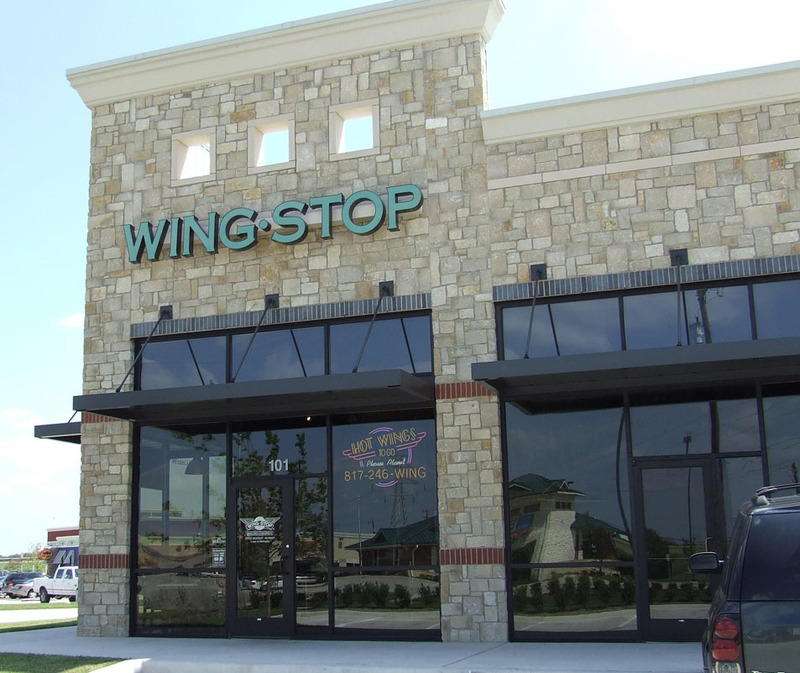 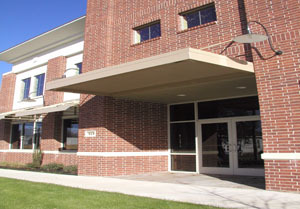 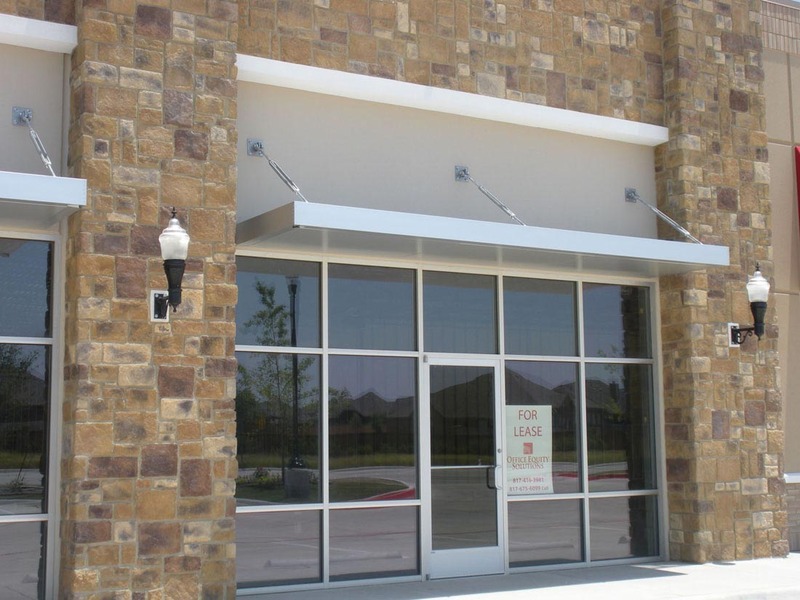 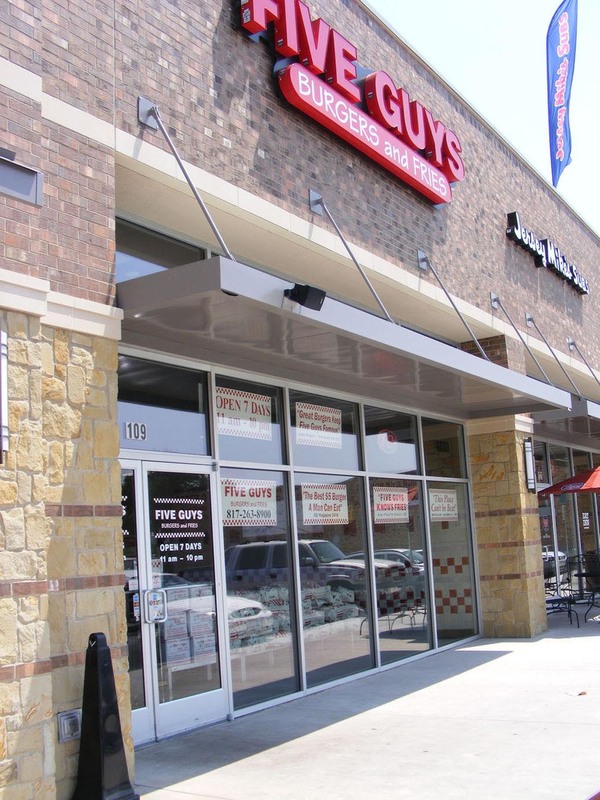 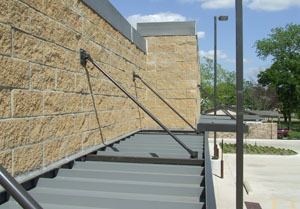 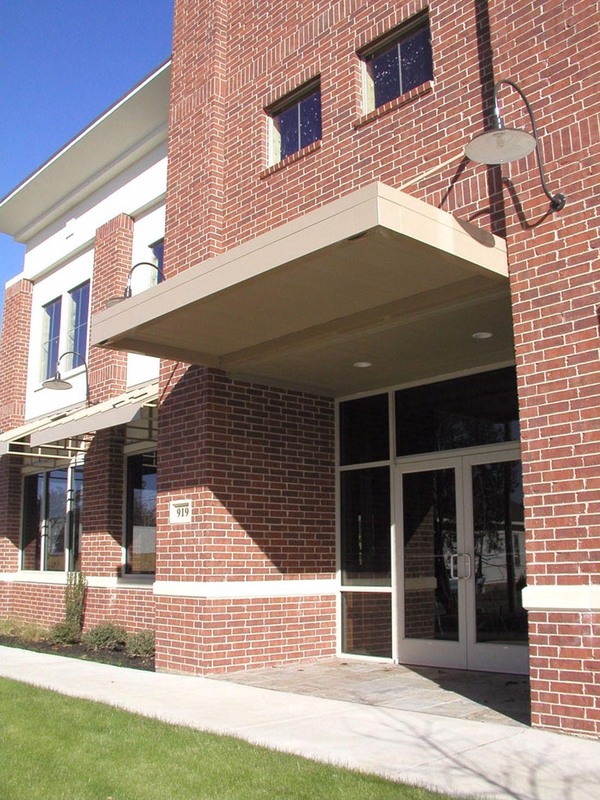 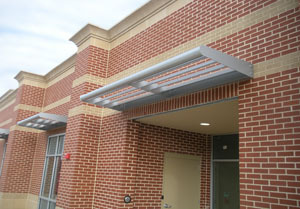 The VAI System is Victory Awning’s prefabricated metal awning line. 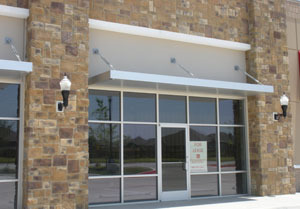 The product line is sold in a kit form, and is distributed all across the United States. Please browse our product catalogs, which show specifications, diagrams and other details of the VAI system. 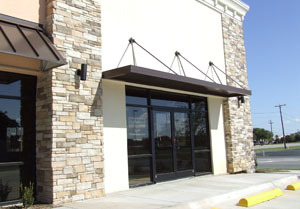 Our product brochures can also be found below, where you will find examples of fascia styles and available colors. 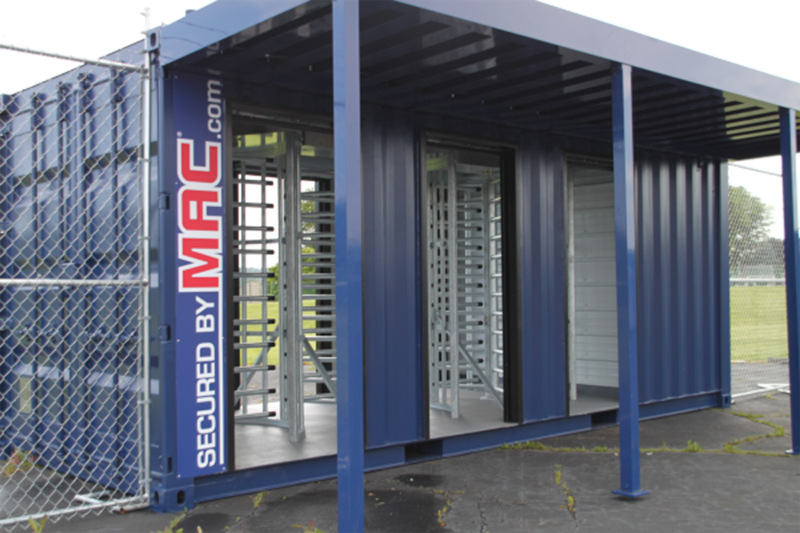 Check back often, as this area of our business is growing and we are frequently adding to the suite of VAI System products!